Blue Fusion Digital, an SEO company in Plano, TX, is proud to announce that they now offer Google Adwords management services. In their beta testing phase, they saw an amazing ROI for their clients and are therefore now ready to launch such campaigns to the public. The testing was conducted with the cooperation of a cleaning service franchise company. Shane Hampson from Blue Fusion Digital says: "Working with a cleaning service franchise we have seen amazing performance month after month which has created thousands of dollars in revenue in multiple locations. We are so excited to see our campaigns perform for other local businesses." 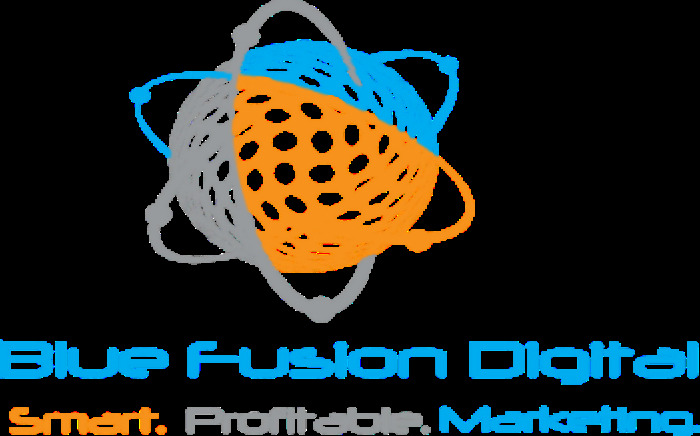 Always aiming to be the best SEO company Dallas has to offer, Blue Fusion Digital always looks at improving and updating their services. Currently, these include SEO (search engine optimization), PPC, local services, reputation management, review marketing, social media marketing, website design, blogging, and more. They also offer a lot of information on all these issues, providing statistics on its importance, thereby increasing the knowledge of their clients. Shane Hampson adds: "Being named a top 15 SEO company last year was incredible but we want to make sure businesses understand we are a well rounded digital marketing agency and are a one stop shop for our clients needs." Those who have worked with the company have consistently called it the best PPC company Dallas has to offer. For instance, on the company website, a graphic designer commented that he was happy with the services provided by the company. After hiring Blue Fusion Digital for a number of web design projects, he was able to expand the services that he provides and was able to obtain incredible results for his clients. Those interested in their services are encouraged to contact the company through the company website or through the telephone as soon as possible. Or better still, they can request for a free consultation, also through the website. It should be noted that the company also has offices in San Diego, Ca. and Camarillo, CA, so those in who are within or close to those cities can contact the company through the telephones indicated on the website.